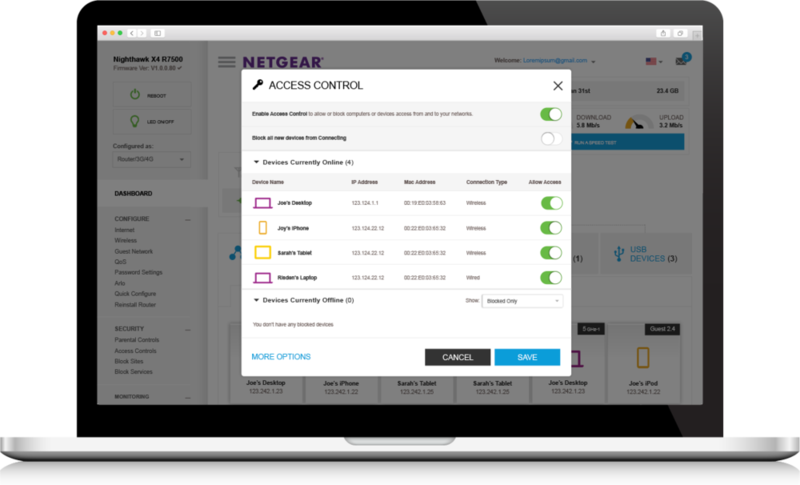 NETGEAR engaged us to help them reimagine their network management application and network extender setup and management flows. 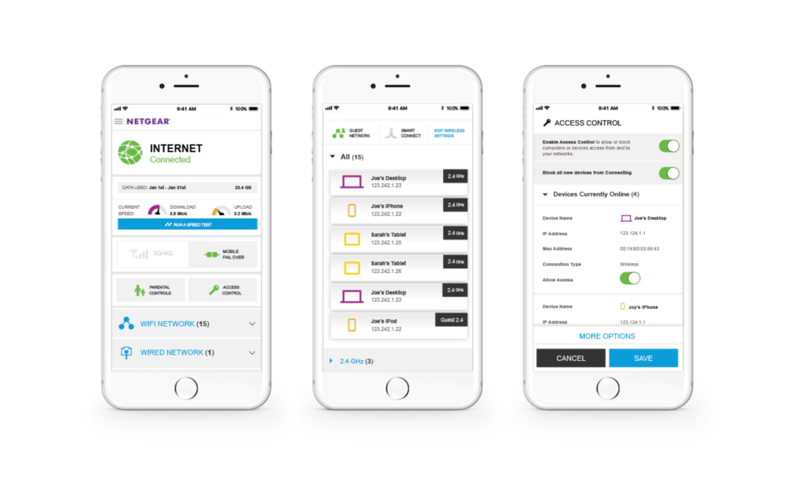 NETGEAR wanted to make some significant improvements in the ease of use of these products to appeal both their larger technical customer base and their non-technical home and small business customers. The result was a drastic and successful move from a technical GUI to an interactive and easy-to-comprehend visual map of the user’s network that required no technical knowledge for setup or maintenance of even previously considered “more complex” tasks. During our Experience Map phase, my team set out to organize the application in a rational way and set up relationships among the screens and functions that were most relevant to all users.